The opportunities offered by innovative digital print products are evolving fast and will soon be available. To get you thinking about where you can take your packaging, here are some of the exciting new products about to hit the market. When the winning players at the 2018 FIFA World Cup were presented with their medals, they also received a bottle of Budweiser with their name printed directly onto the bottle. Short-run digital printing has reduced the cost and quality of personalised packaging, unlocking a wealth of ways to place your products in front of your clients with their own name on the label or packaging. KitKat took it a step further by printing customers' own photos on the wrapper, tying that in with an online competition. This trend is just getting started and will go way beyond a jar of Vegemite for Christmas with your name on it. Already used effectively by the food and pharmaceuticals industries, smart packaging has been monitoring freshness and displaying information for a few years now and is branching into other amazing ideas such as Inductive Intelligence's self-heating packaging that uses radio frequency to heat the product inside. Concerns about waste is fueling the development of this technology to create packaging that can also be repurposed or is actually a part of the product itself. Google is currently exploring ways they can integrate electronic parts in a product's box that then become part of that product. Their goal is to educate consumers about artificial intelligence and how their products can utilise their Artificial Intelligence Yourself systems. Coke kicked all this off in their Extraordinary Collection campaign, producing two million uniquely designed bottles and tying it in with individually designed billboards across the US. The success of existing smart packaging and wider usage is lowering the price so we can expect to see a rapid rise ahead as more companies realise its potential. Glide Print. Keeping you informed. 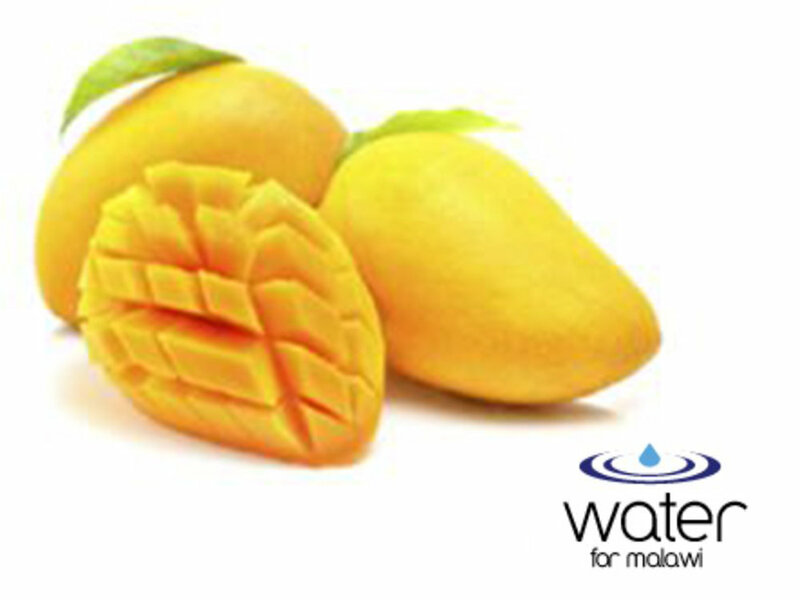 In support of Water for Malawi, we're taking orders for juicy Kensington Pride mangoes from Kununurra. They're arriving fresh and delicious mid-November, from tree to you in just six days. They're $60 for a whopping 10kg box. Let us know if you want to order a box...or two! Payment is when you order. Post cards in November and December for only 65c! We're about to hit the rapid run to the end of the year. Instead of having to compete with the Christmas rush, save yourself the stress and grab a discount in the process. Send them something special this year. The 2018 range features gorgeous foil that shimmers and shows off the beautiful details of these colourful designs. Our Charity Christmas Cards are beautiful and you'll be giving back to the needy in your community. Call us now to see the full range. Get a jump start on your 2019 calendars too! We produce a full range of desktop, wall, magnetic and poster calendars and can add attention-grabbing details such as foil, die cuts or embossing to make yours stand out from the cookie-cutter competition. Vespa scooters links up its print ad in Wiredmagazine to an augmented reality app so you can customise your own scooter, changing its colour and other features, take it for a test drive around your table then find your nearest dealer. Australian company ICEE have created a fully recyclable folding box - that's 98% air. Made from biofoam, a lightweight substance made from such things as corn and cassava, it's non-toxic, reusable, compostable and even smells nice. Produced in Qatar and winning gold at the 2018 FESPA Awards, this beautiful poster has been printed onto silk using several digital print methods. The creator's goal was to use common printing methods to produce a piece of art. Job done.